Apparently making book trailer videos is more addictive than I gave it credit for. This is the third (last? Hm.) trailer I’ve made for this title, but in my defense, the first one was for The Contract, the second one was for Saunders’ Choice, and this final(?) one is for Changing Worlds. You can see my reasoning, can’t you? In my mind I see you nodding in agreement with me. So, here it is, the book trailer for the anthology itself, Changing Worlds. 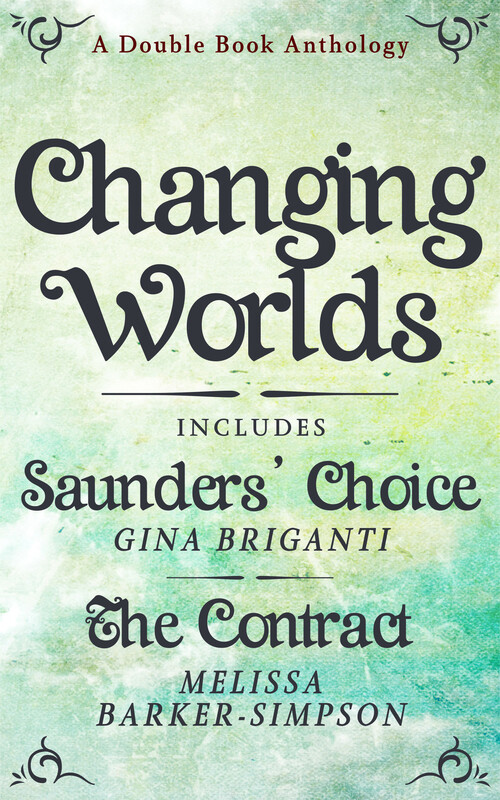 If you’d like to read Changing Worlds, you can purchase it as a paperback from Amazon, and/or as an eBook from Kindle or Smashwords. Your support is greatly appreciated. I hope you’re receiving my newsletter and exclusive announcements, but if you’re not, you can sign up for them easily by clicking here. Awesome! It was so much fun. I’m thrilled that you like it.